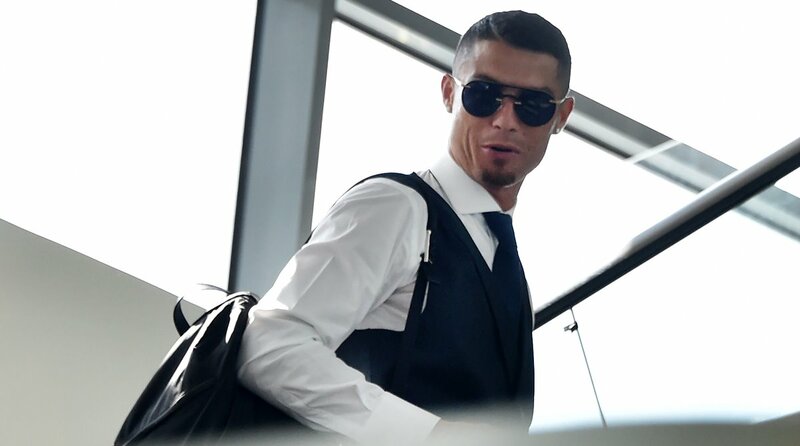 The Portuguese star is in the Chinese capital for two days as part of his annual “CR7 Tour”, reports Efe. “Excited to be back in China! Ready to inspire the future of football,” Ronaldo wrote on Twitter. He is also scheduled to appear on a popular television programme on Thursday night presented by famous Chinese musician Gao Xiaosong. On Friday, the new Juventus forward is due to attend the final of a series of matches of Nike’s football schools in China.